"Cutting into a blood orange is like opening a present. The outside is unassuming, but the inside is boldly beautiful. We decided to make this an upside-down cake to show off the beauty of the blood oranges and not hide them inside the cake. Turmeric is super easy to grow and adds warmth to winter meals, both savoury and sweet." - Byron Smith and Tess Robinson. Place both whole oranges into a medium-sized saucepan of boiling water and boil for 1.5-2 hours or until it is soft enough for a skewer to go through with ease. Top up the water from time to time so that the oranges are always fully submerged. Spin the oranges around occasionally so that it cooks through evenly. When it is ready, drain the orange and leave it to cool. Chop the cooled oranges into wedges and remove any pips. Place the oranges and turmeric into a food processor and blend until the mixture is pulpy. Now prepare the blood oranges. In a medium frying pan, bring the water and sugar to a simmer over low heat, stirring until the sugar has dissolved. Add the blood orange slices and vanilla beans. Simmer for 25–35 minutes. 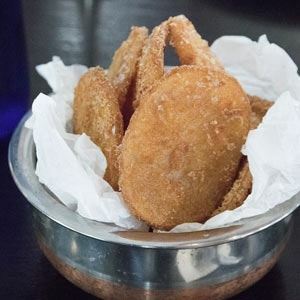 Remove the blood orange slices from the frying pan and set them aside to cool. Preheat the oven to 180°C. Line a 22-cm diameter round cake tin with baking paper. 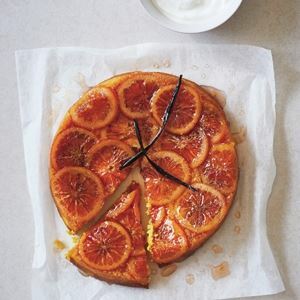 Place the blood orange slices into the base of the cake tin, slightly overlapping each other. Work outwards from the centre. 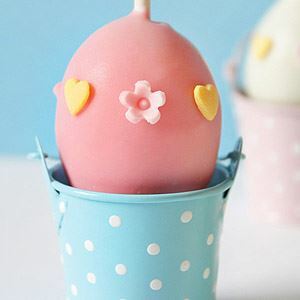 Whisk the eggs and caster sugar together until the mixture is light and fluffy. Add in the orange pulp, almond meal and baking powder. Stir gently until the mixture is combined. Pour the mixture into the cake tin and place it into the oven. Bake the cake for about 1 hour or until the cake is golden and a skewer comes out clean when inserted into the middle. Transfer the cake to a wire rack and allow it to cool in the tin. When the cake has cooled, carefully remove it from the tin and gently peel off the baking paper. Brush the blood orange-covered top with any remaining syrup. 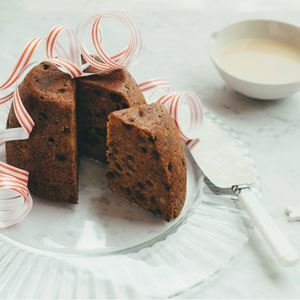 Serve the cake with ice-cream or thick Greek-style yoghurt. 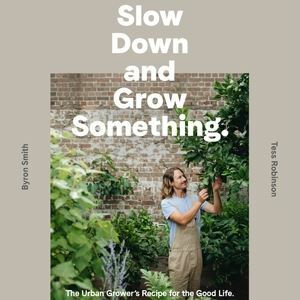 Credits: Images and text from Slow Down and Grow Something by Byron Smith with Tess Robinson, Murdoch Books, RRP $39.99. Photo Credits: Alex Carlyle (location), Rob Palmer (food).